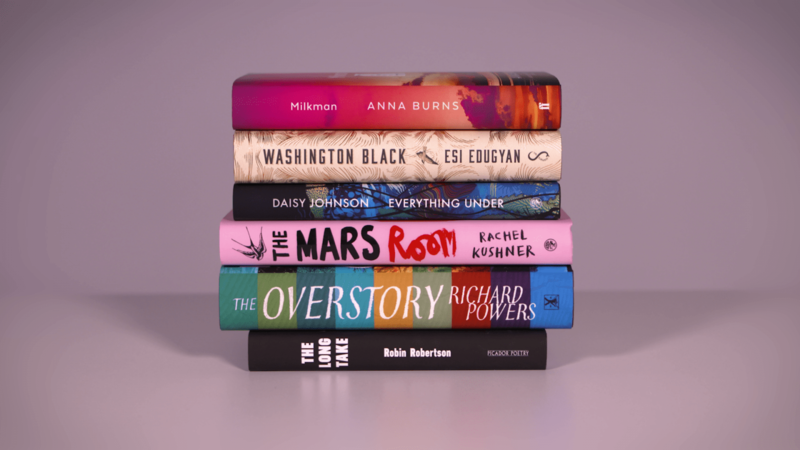 The shortlist for the Man Booker Prize was announced today. American novelist Richard Powers is one of the six authors shortlisted. Powers will visit the John Adams in November, to talk about his nominated book The Overstory. To learn more about this monumental novel, click here.